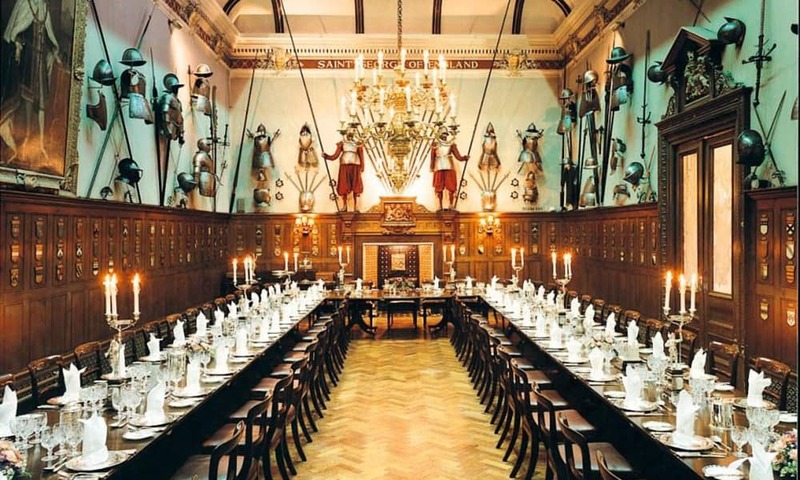 This December, if you would like to enjoy a fantastic Christmas event surrounded by the history and tradition of a stunning Livery hall, Armourers' Hall is one of the best available in the City of London. 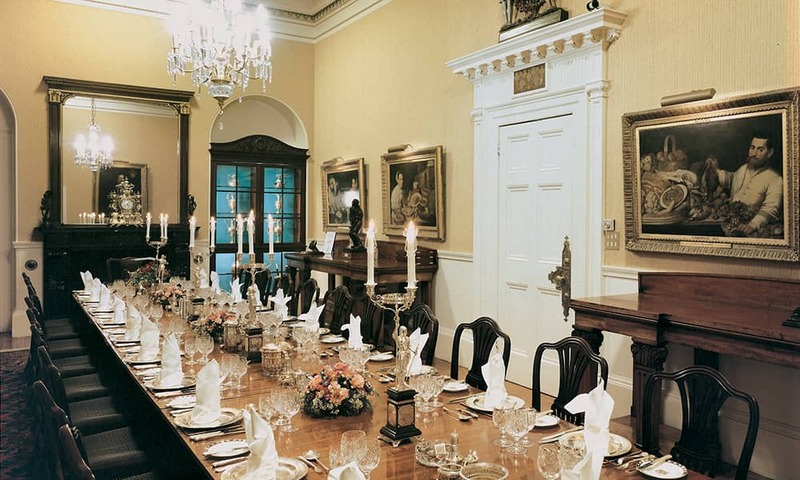 This intimate venue is ideal for your end of year dinner, lunch or reception and with a number of different rooms available to hire can accommodate a variety of events and party sizes.On arrival guests are greeted by the sweeping staircase leading up to the beautiful Drawing Room and stunning Livery Hall. 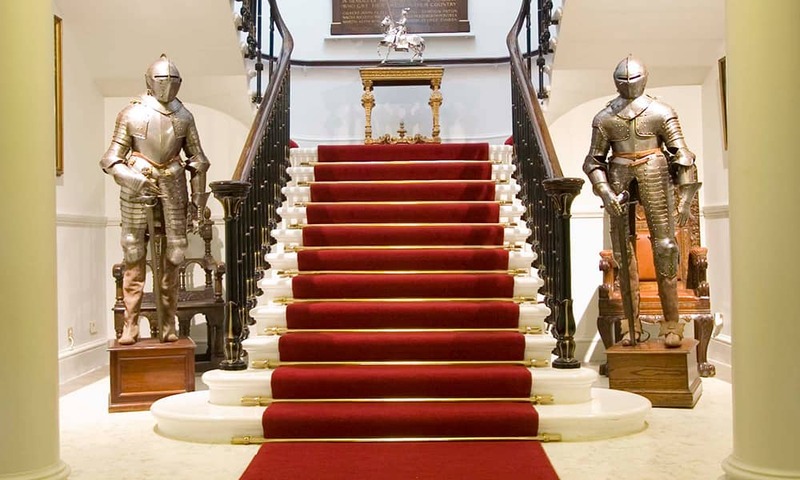 The Livery Hall has a rich display of 16th and 17th century arms and armour whilst the Drawing Room is dominated by many magnificent paintings. Armourers' Hall is situated on the original site of the 'Dragon and Shoppes', on the corner of Coleman Street and London Wall and from as far back as 1346 the company has occupied this property. The company acquired the freehold in 1424 when it was reconfigured and renamed Armourers’ Hall. This included an armoury to provide weapons for the defence of this part of the city. The hall survived the Great Fire of 1666 which was halted a few yards to the south by a combination of good fortune and the efforts of the people of Coleman Street Ward. In 1795 the hall was extended to take on the corner site of Coleman Street and London Wall. 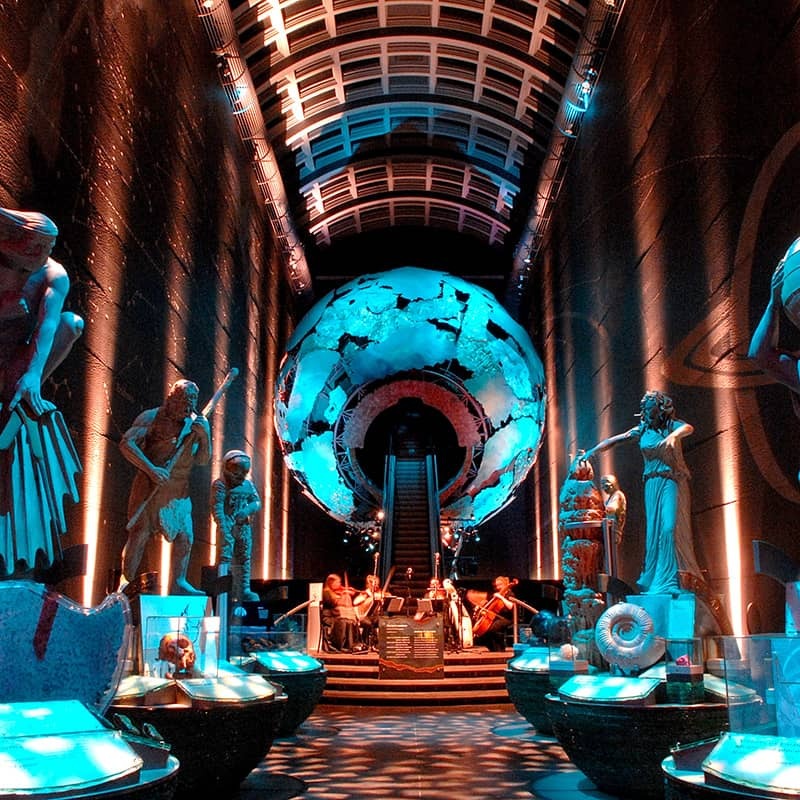 It was completely rebuilt in 1839 and became the beautiful Grade II* listed building that is seen today with its stunning blend of 16th and 17th century armour, weapons and paintings. 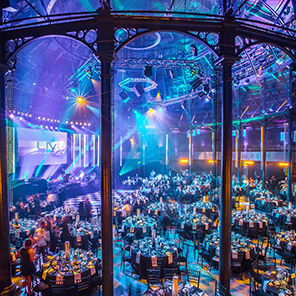 The company hires out the various rooms and it is a superb, historic and unique location for any function or event. Where's the Christmas Party at Armourers' Hall?